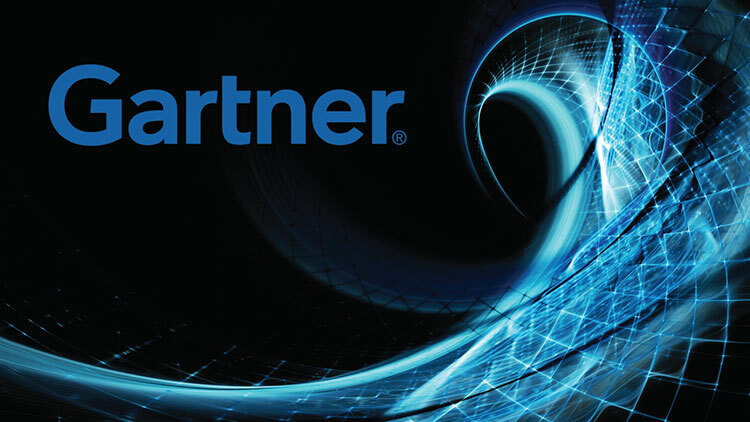 Check out this always interesting article from Gartner discussing the top technology trends for 2015 and beyond. Trends that have the potential to have a significant impact on your organization in the very near future. Exciting yet challenging times for IT Leadership—to say the least. As a full-scope IT staffing firm, let RightClick assist you in identifying top-quality candidates to help you drive the initiatives that will necessary to help you stay ahead of your competition.